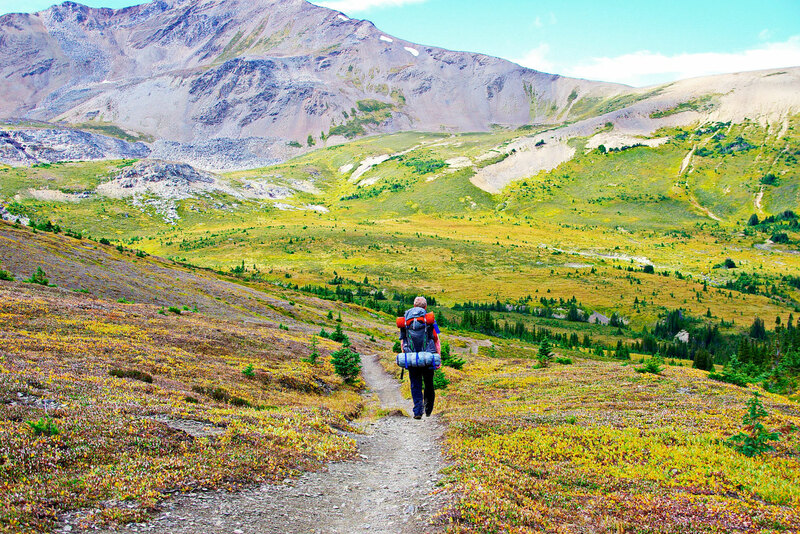 As one of Canada’s foremost hiking trails, Jasper National Park’s Skyline Trail is 44 kilometres of drop-dead gorgeous trekking through the fabled Rockies. 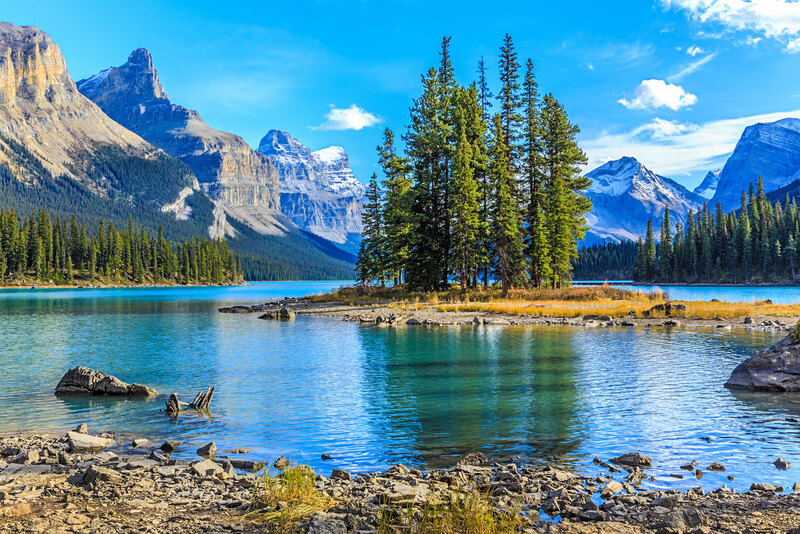 You’ll begin your ascent from ice-blue Maligne Lake, making your way through passes and (depending on the time of year) alpine-style meadows filled with flowers – make sure you’re wearing sturdy boots! More than half the trail takes place at or above the treeline, offering some of the best views of these mighty mountains in the entire country. 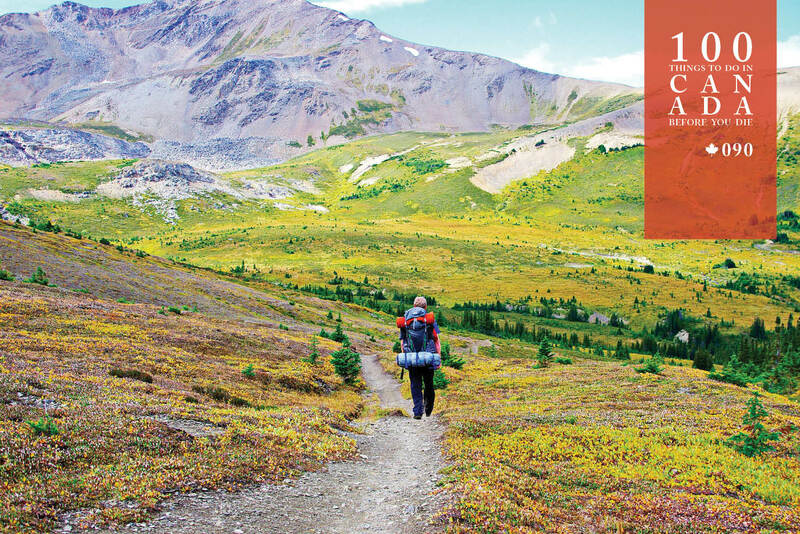 On the second day of the trek, you’ll make your way to the highest point of the trail in Jasper National Park, where you’ll be rewarded with a spectacular view of six different mountain ranges from the Rockies. 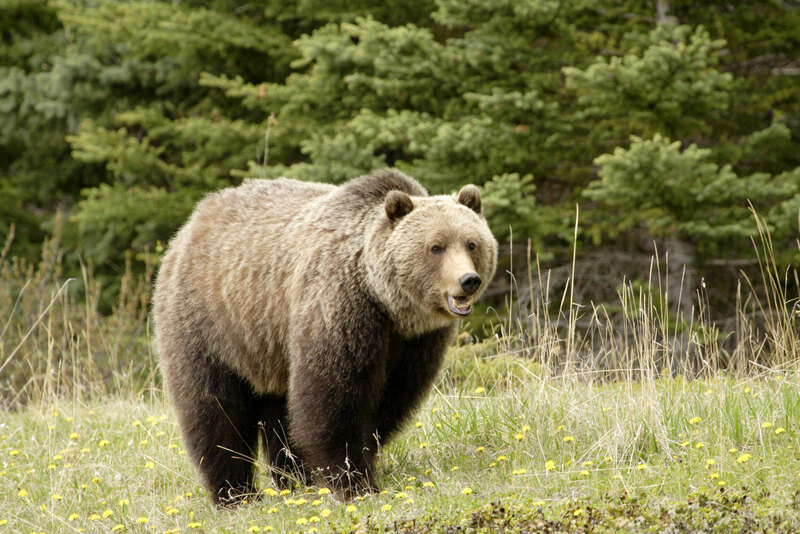 You may, if you’re particularly lucky, catch a glimpse of a mountain lion, wolf or grizzly bear on the prowl for prey. Venture into Canada’s gorgeous Jasper National Park, following the beautiful Skyline Trail. 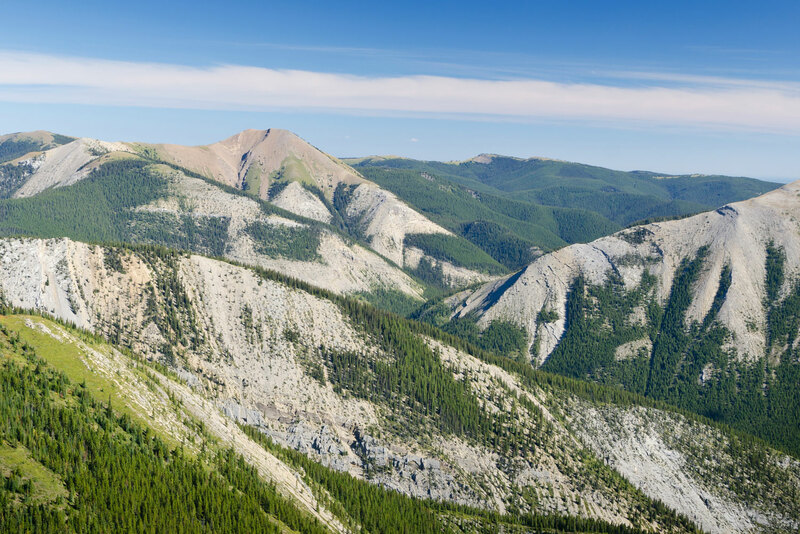 If you’re a hiker or a nature photographer, Jasper’s most popular multiple-day hike is an absolute must-visit. 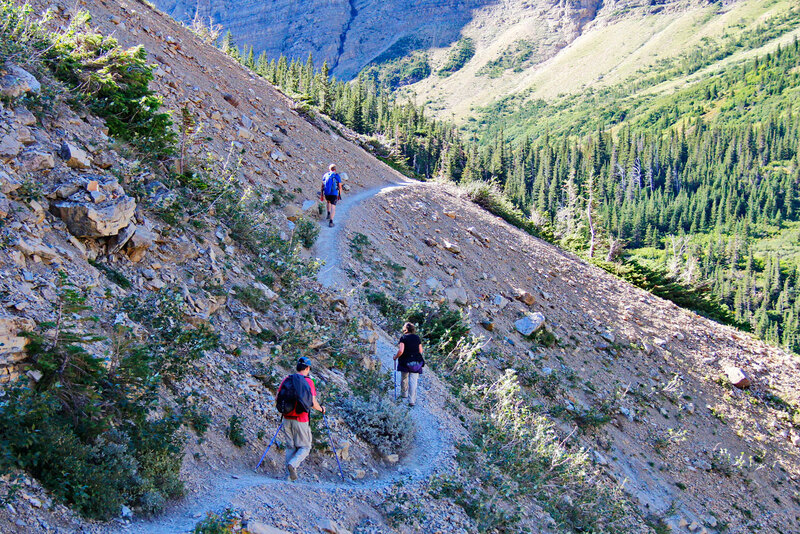 Multi-day hikes along the Skyline Trail run from early July through to mid-September (canadianskylineadventures.com). More details here. The largest national park in the Rockies, Jasper National Park, is three hours’ drive west of Edmonton, Alberta. Shuttle buses travel to the park from Edmonton and Calgary.